I hate to be all about me- but Brexit and birthday in the same week? Not to mention so much rain that I checked Amazon for 1-Click Ark delivery. But it’s not all bad. Boris is out. One buffoon-coiffed politician down, one to go. And as regards ageing, there are some pluses – fewer hairs to pluck (or maybe I just can’t see them), teenage acne is a thing of the past, and the fact that I never learned to cartwheel, dive or whistle is ok. Finally. 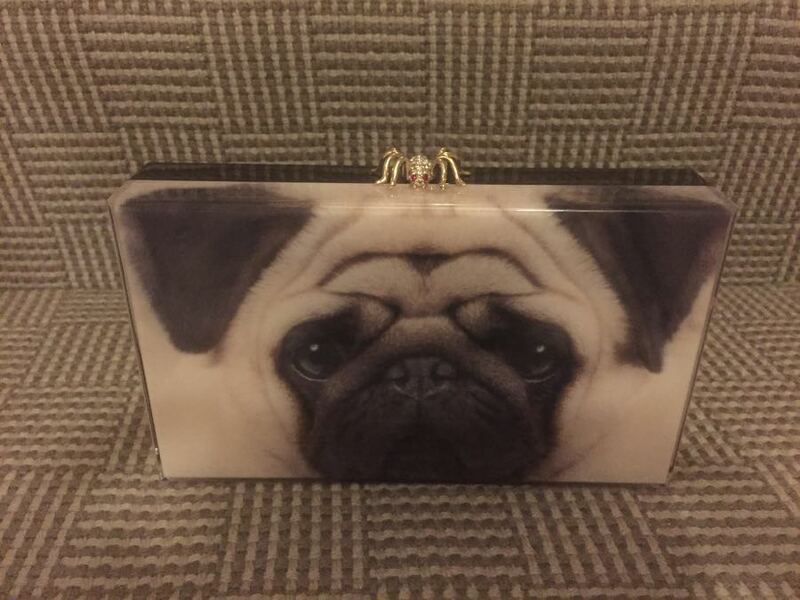 Like this Charlotte Olympia pug clutch. It demands a sparkling night out on the town. 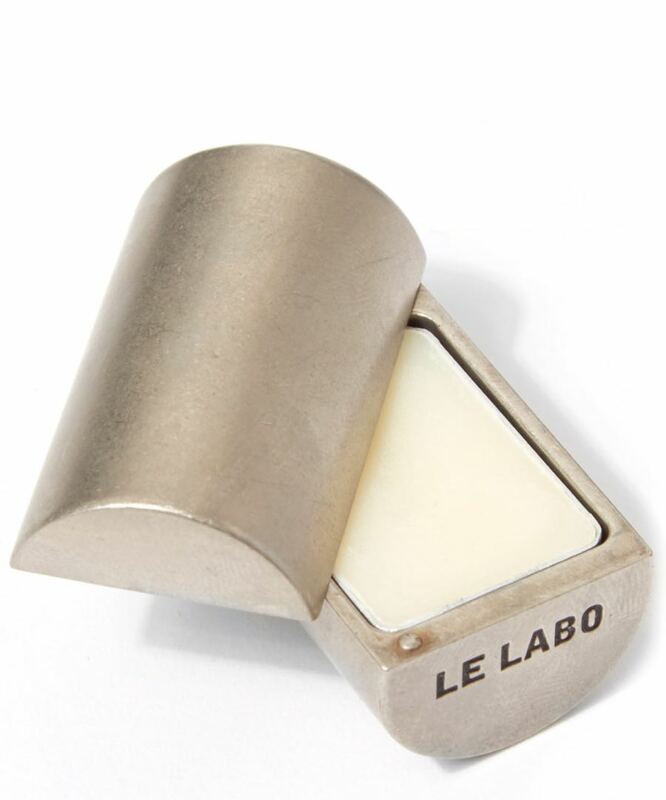 And this Le Labo monogrammed scent holder is the ideal companion to my luxurious clutch. Who is that divine creature? Or maybe I’ll head to Rio sporting my new non-synthetic, beyond comfortable leggings from Asquith – Do enough downward dogs, and the navel below will be my navel. Read about his heavenly shops on The Women’s Room or my blog. 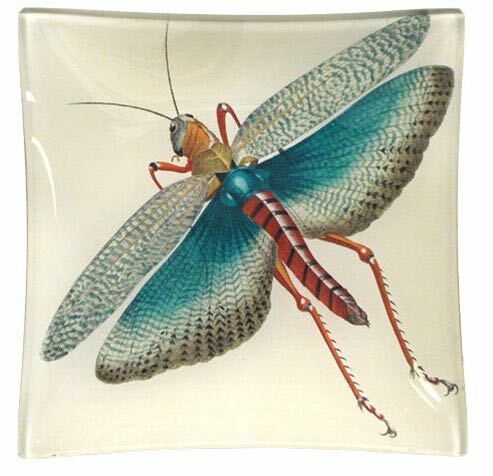 And don’t miss his sublime new book John Derian Picture Book coming out this autumn. Anna Wintour wrote the forward.